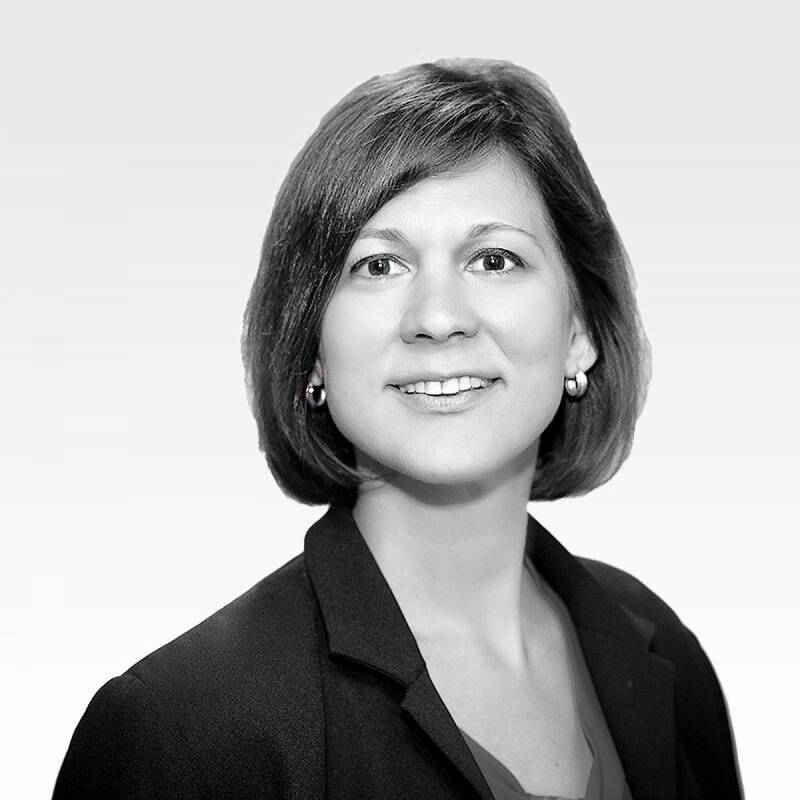 Rachael has over 20 years of experience in Property & Casualty Insurance. She joined the John M. Glover Agency as Vice President of Commercial Lines in 2018. Rachael works directly with the Commercial Lines teams focusing on workflow and service strategies to enhance the satisfaction of our clients. Rachael graduated from Central Connecticut State University and holds her M.B.A from the University of Hartford. Prior to joining the John M. Glover Agency team, she spent nearly 7 years at BOLT Insurance and 16 years at The Hartford.